Our organization achieved a nice position in the market manufacturing a portable oxygen concentrator in Ahmedabad, Gujarat, India. 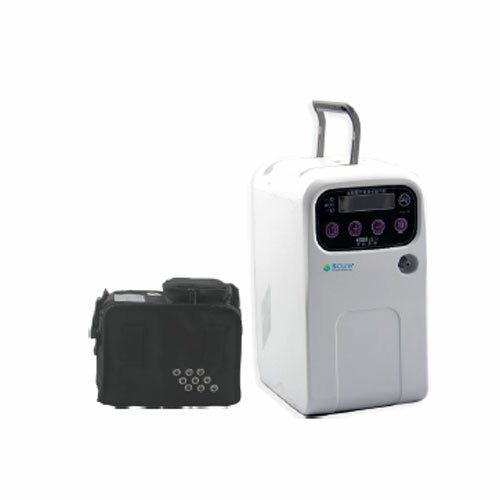 Our offered Portable oxygen concentrator is manufacture from high quality raw materials procured from reliable vendors with ensure long service life. Highly utilized in various industries like medical, pharmaceutical, hospital etc. we assure our portable oxygen concentrator is outstanding on counts of durability and performance. 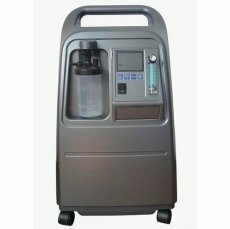 Keeping in the mind the requirement of our valuable clients we manufacture oxygen concentrator in various technical specifications as client’s demands. Moreover, customer can facilitate the facility according to their needs and requirement.